Photos of our meticulous packing! Storage Space – Why Choose us? Need to move but keys not ready? Stack Racks – Most affordable Storage for Warehouses! Are you an SME? Let us partner you! What do we mean by COMPREHENSIVE SERVICE? House or office relocations are not easy to plan and manage. There are a hundred and one matters to handle – all at one go! We provide all the services that make your moves a breeze. If you are moving, you need boxes and packers to wrap and arrange your items safely in these boxes. You may need them to pack for relocation to another country. You would need some of your furniture dismantled and others, specially wrapped and secured. You will need your wall fixtures (such as photographs and mounted TVs) to be taken down and packed. You may have to arrange for the unit your are vacating, to be repainted, chemically cleaned (walls, floor and balance furniture left for the landlord) and to have all the holes in the walls (from removing your mounted TV and photos) to be patched. Similarly, you may need you destination unit to be painted and cleaned prior to your arrival. This is a crucial day where everything must run like clockwork. You need a company that employs experienced movers to move and stack your items in covered/box lorries (in case it rains) and to move them to the destination unit. Once there, you will need the movers to move each item and box, to their correct respective rooms. You may even need them to unpack and unwrap for you. Alternatively, you may not want your goods sent to the destination on that day. You may need a temporary storage solution for all or some of these goods, and arrange them to be moved to the final destination on another day. Or you may need a long-term storage solution for your goods. Once again, you are going to need to hang the photos and to mount the TVs again. You may need help to mount certain special items like heavy punching bags or huge chandeliers. Wouldn’t it be nice if you could speak to one company, that can handle all that for you? And that’s what we call our COMPREHENSIVE Service package. Speak to our Customer Service Officers to arrange for Consultation, and our Site Surveyors will make no-obligation trips down to view your current and destination units to see for themselves, and to hear from you, what you really need. We are always ready to listen, just tell us what you need! 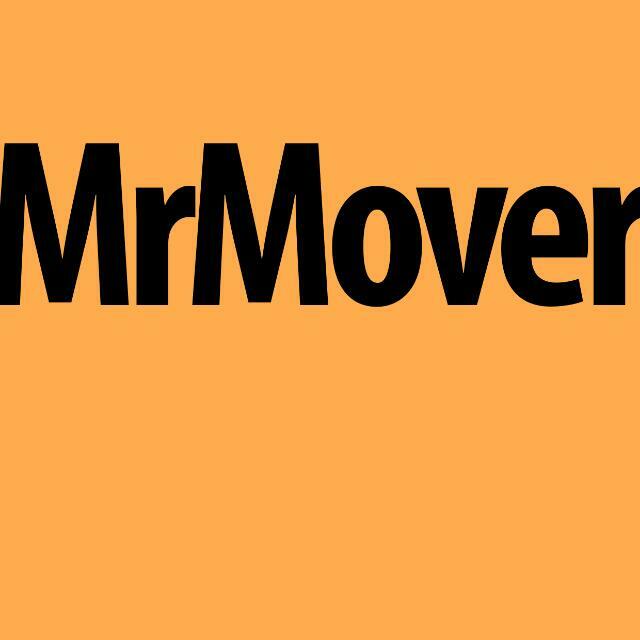 At MrMover, we believe in really delivering the goods. We accept booking for any time of the day, please book early.